The new rule requirement to report fatalities within eight hours stays the same, but requires reporting of hospitalizations (regardless of how many are hospitalized), amputations and any loss of an eye within 24 hours – which used to be 3 days. Their establishments are classified as being part of a partially exempt industry. As a business owner, these new regulations may seem daunting and overwhelming. 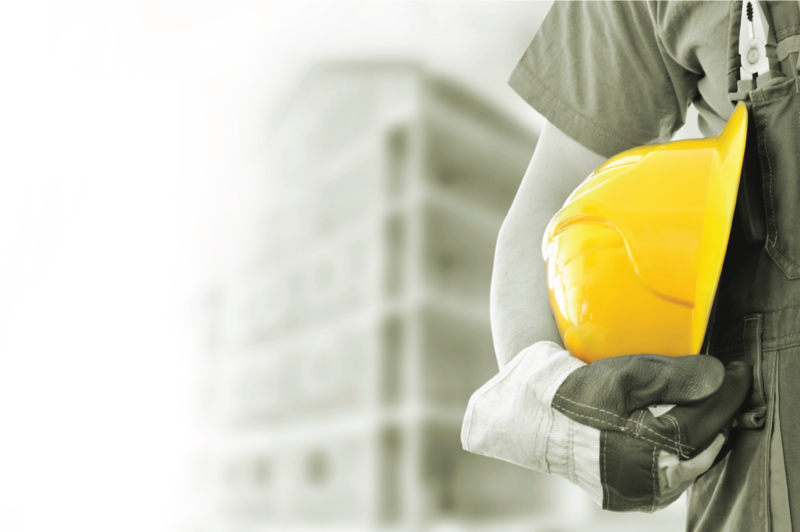 You can find more updates on OSHA’s Recordkeeping Rule here, and you can contact Eastern Sates for any other compliance questions or concerns.